I have a Remington 700cdl LH chambered in 7mm rem mag. 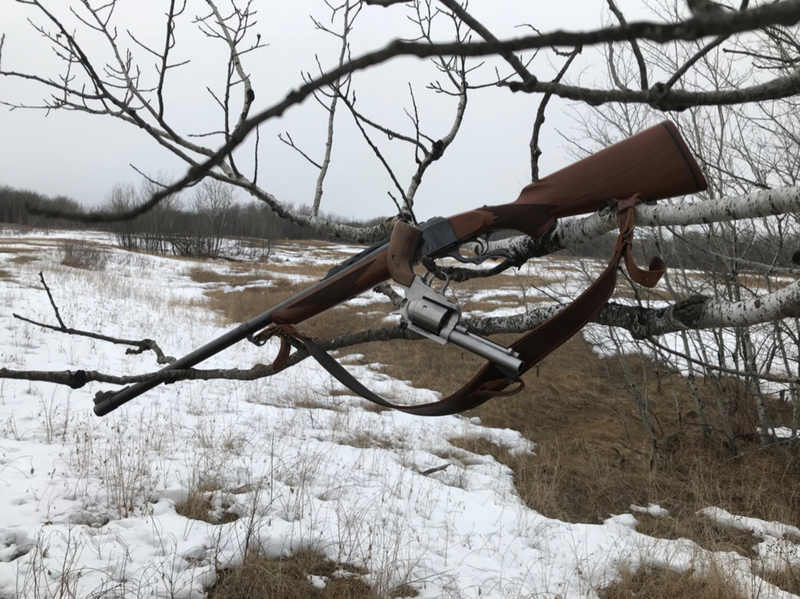 I bought the gun new in about 2005-06, shot a few deer with it but never fell in love. Mostly because I could never make it shoot very well. 1.5-3” groups were about best. Anyway, I have been wanting to build a 458 Win mag for some time. Figured why not just build it on the CDL. I would have it be about a 22” barrel. Band front sight and peep on the receiver. Anyone see any problems arising from the CDL stock? I figure I will probably have to remove some wood in the forehand potentially. Probably will want to glass bed the action and chamber. IMO that CDL stock may be too light for a .458 Win Mag. Better to get a more reinforced heavier stock. I was worried about that exact thing. 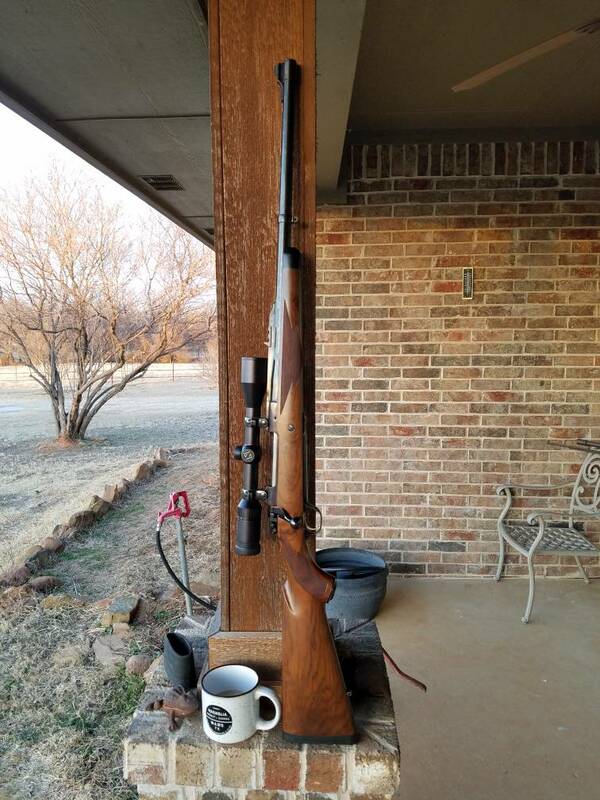 The rifle is in great shape, and if I can’t use the stock for this deal I think I might not even use this rifle. I would just sell it and start with something else. Hopefully someone gets on here and tells me they have built a 460 or some other dinosaur gun out of a CDL! I'm sure that pretty CDL could get you most of the way towards a nice .458 rifle. CZ comes to mind. The Ruger Magnum rifle is nice. This .375 is crazy accurate, too. What's that white stuff? Does it make guns grow on trees? Yeah. But most have been plucked by harry hording beasts already! And they get mad if you go in their caves and take them. I just got lucky!